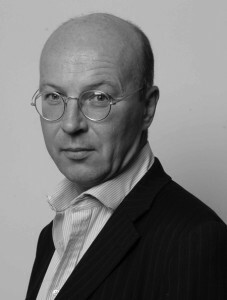 IAN COBAIN has been a journalist since the early 1980s and is currently an investigative reporter with The Guardian. His inquiries into the UK’s involvement in torture since 9/11 have won a number of major awards, including the Martha Gellhorn Prize and the Paul Foot Award for investigative journalism. He has also won several Amnesty International media awards. Cobain lives in London with his wife and two children.